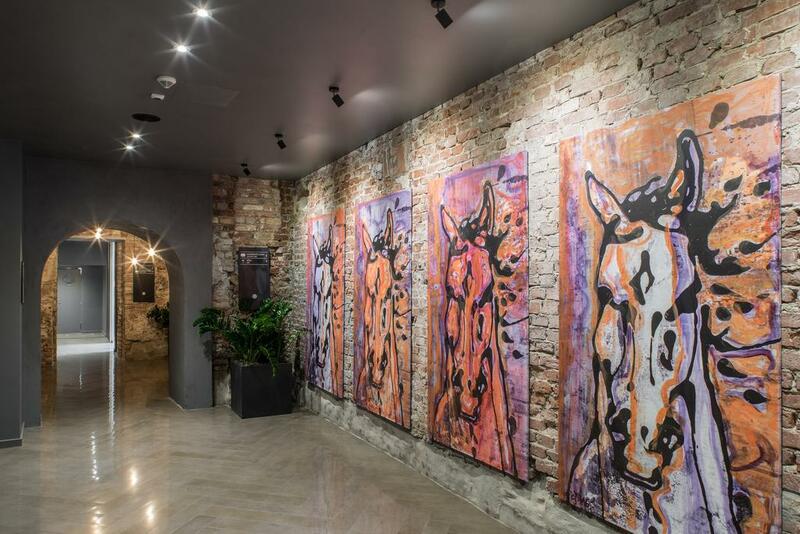 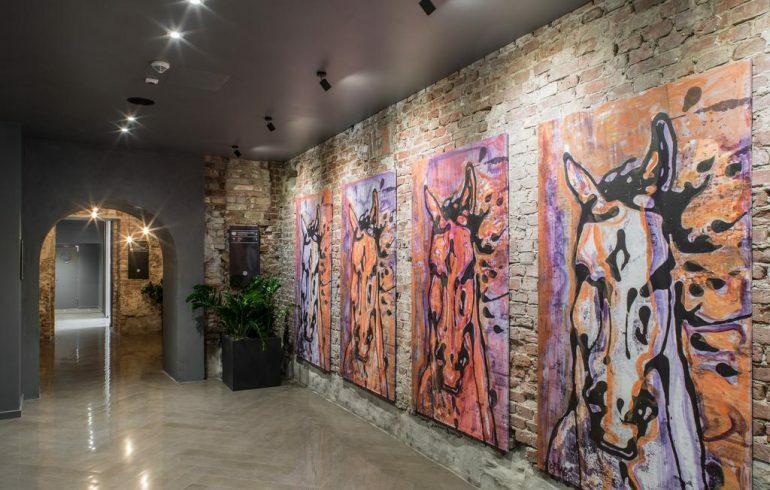 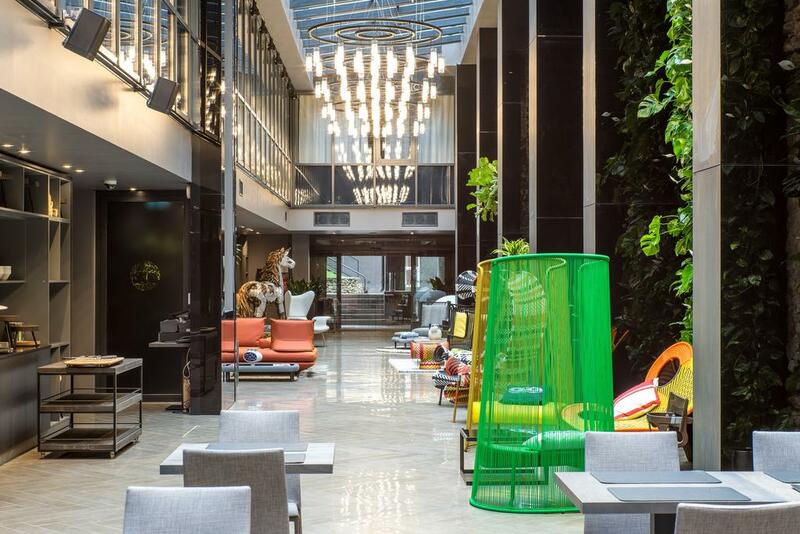 Two years ago, on June 16, “Pullman Riga Old Town”, the first luxury hotel in the Baltic states of the French hotel chain “Accor”, opened its doors for guests in the old town of Riga. 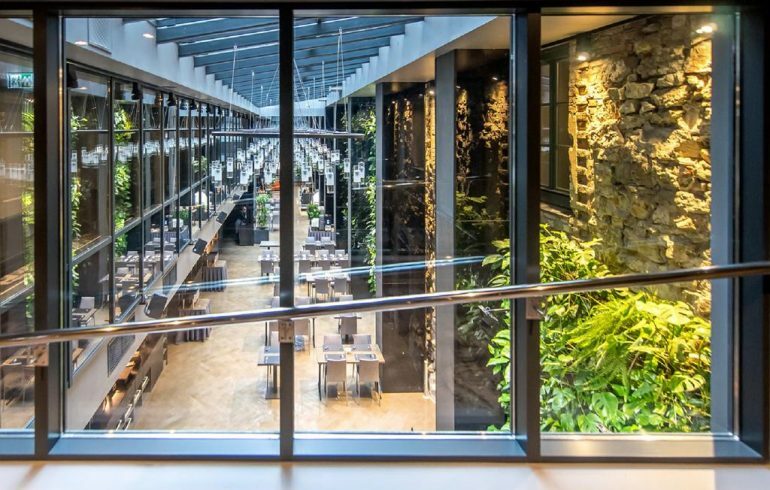 During its operation, the hotel has won two prestigious awards – Rīgas balva arhitekturā 2017 – for the modern and emotionally expressive solution of a large public building in a historical environment. 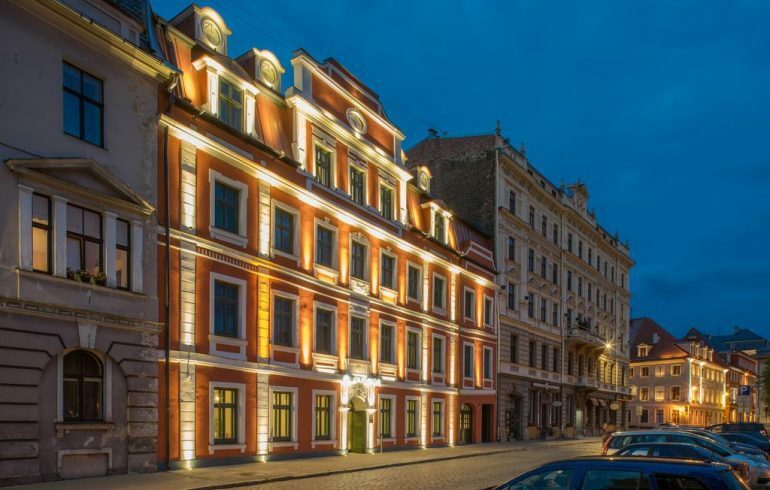 And also Baltic Real Estate Awards 2017, where the jury assigned the biggest quantity of points to the Riga hotel “Pullman”. 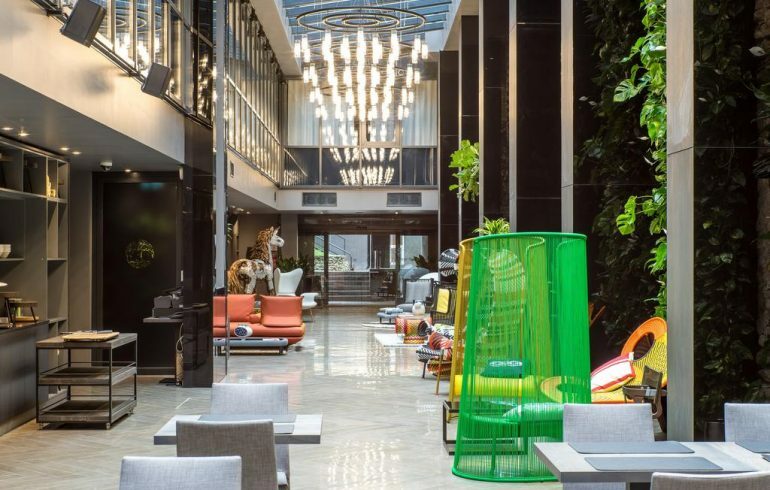 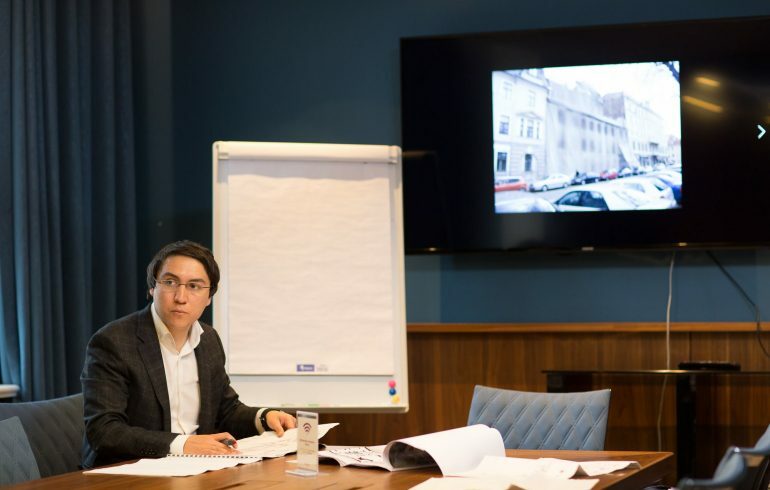 Since the beginning of its work to this day, hotel “Pullman” takes the first place in occupancy, ahead of such brands as the “Grand Palace hotel”, “Radisson Blu Elizabete” hotel, “Neiburgs Hotel”, “Grand Hotel Kempinski Riga”. 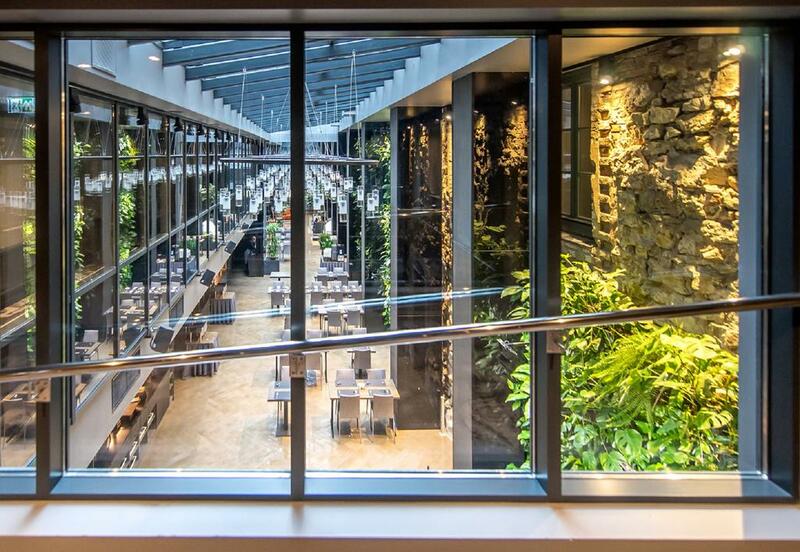 The hotel comprises 155 rooms, a dining restaurant, a bar, 8 conference rooms, a fitness room and a SPA center.